Hickory Hills Subdivision, Springfield's newest development. Great building sites available now. My move from 200 miles away ended up being quite painless and a smooth transition because of the “unbridled” attitudes of Jeff Frye and the Jim Hutcheson team. I often run into his wife Sandy and their 2 daughters. They have helped me become a part of my new community. I recommend Jim Hutcheson to anyone looking to find their dream home and a great experience to go with it. When it was time for me to purchase my 1st home, I chose Jim Hutcheson Realtors. They were very patient in walking me thru the home buying process as it was foreign to me. The Hutcheson team was genuinely concerned in fulfilling my needs and answering my questions. When it is time for my second purchase, there is no choice, it is Jim Hutcheson Realtors. 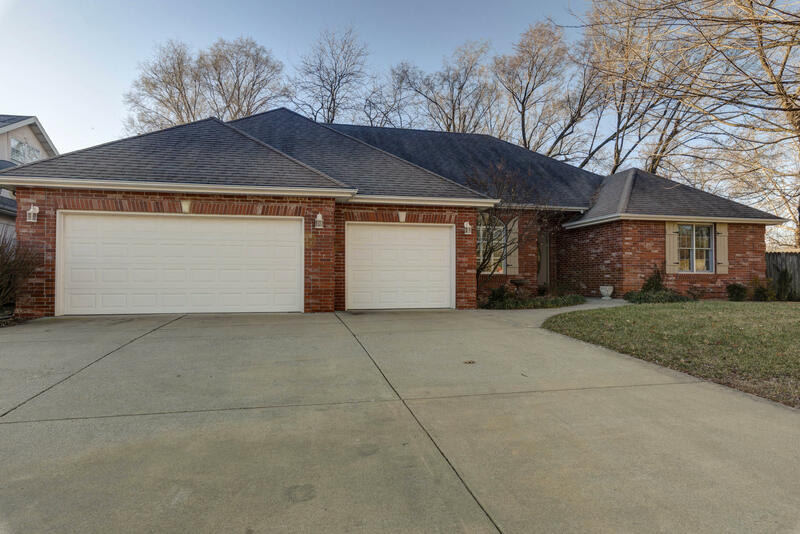 We recently listed our home with Jim Hutcheson Realtors. Our agents Jeff Frye and Stephanie Edwards were professional and had a caring attitude. They sold our home in less than 45 days and immediately found us a new home. I appreciate that they were attentive to details and we have already recommended Jim Hutcheson Realtors to several of our friends.